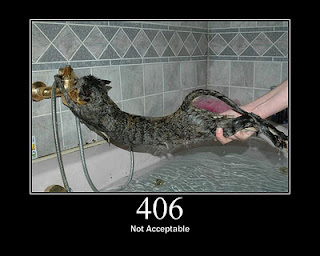 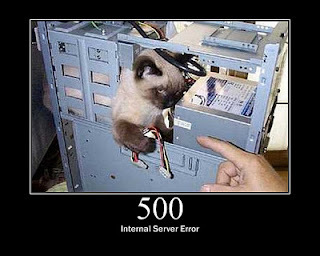 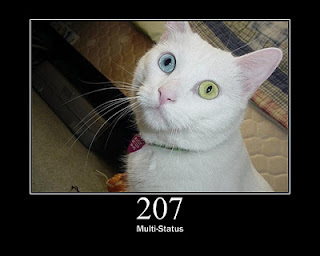 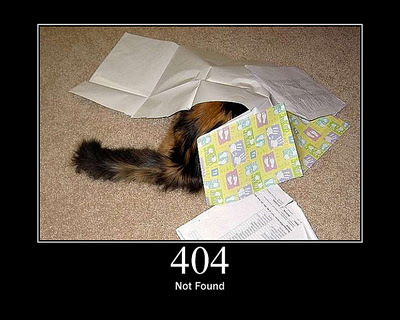 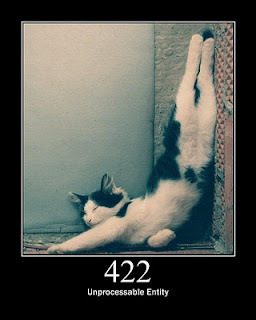 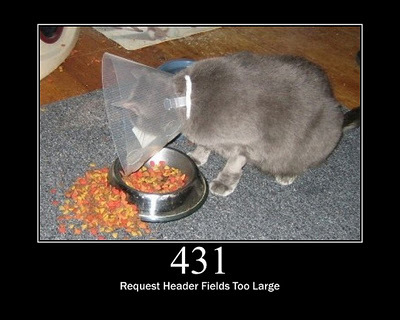 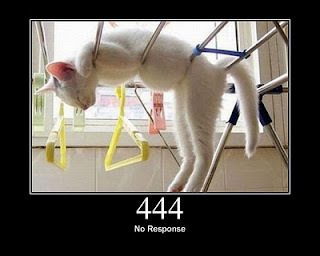 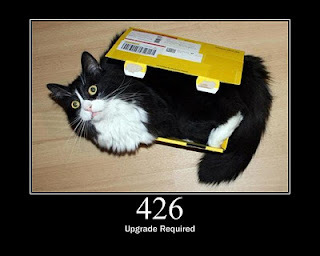 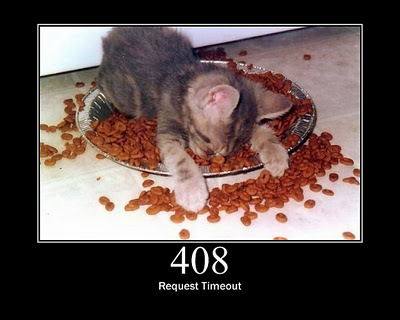 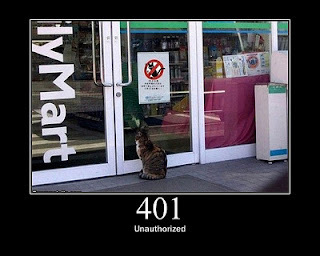 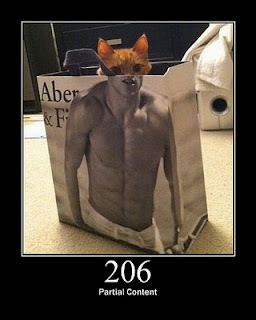 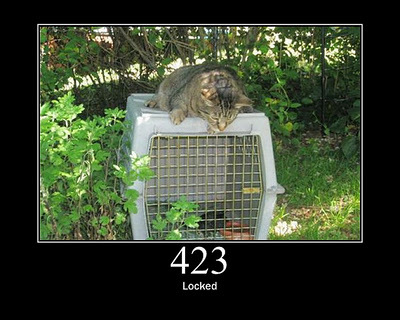 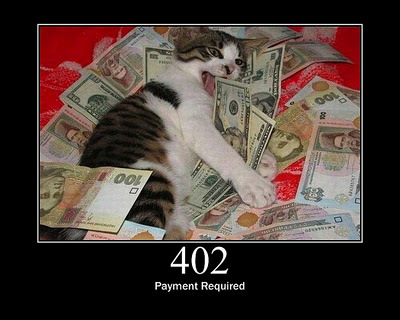 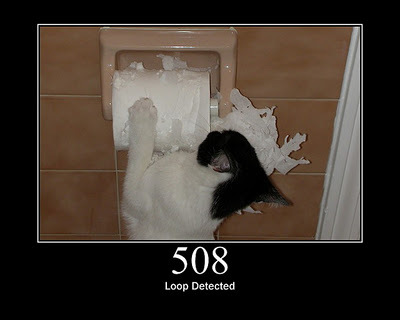 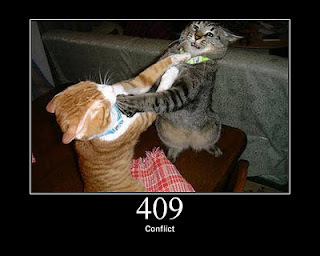 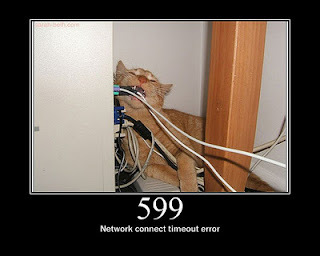 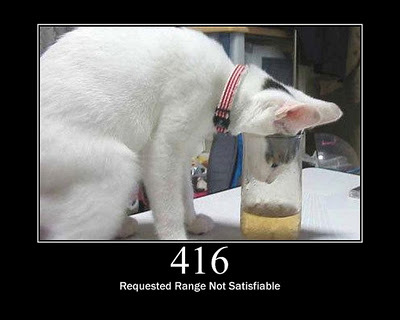 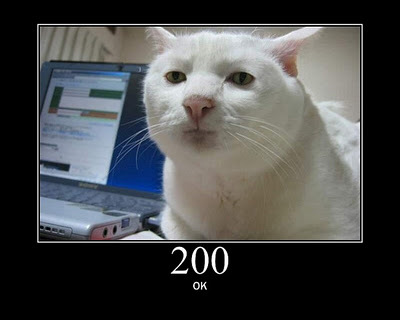 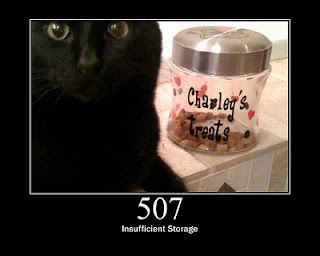 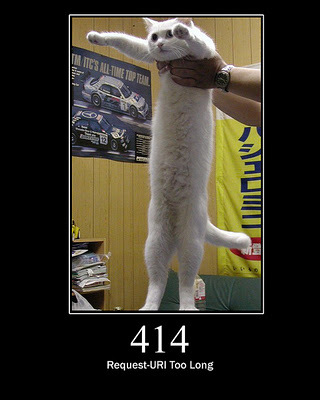 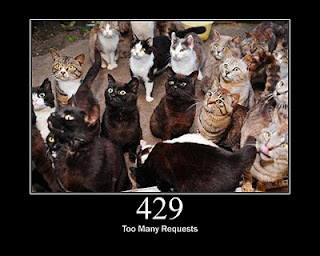 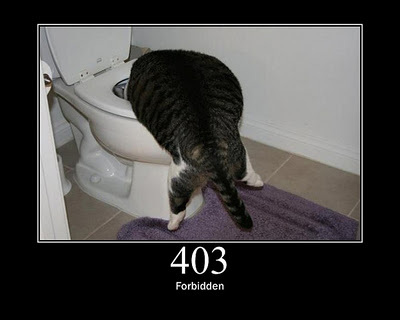 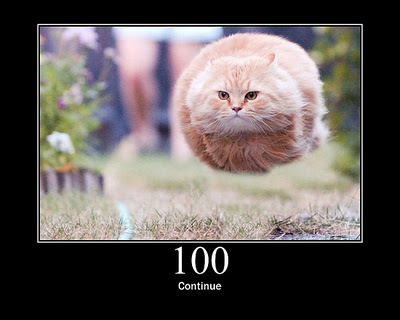 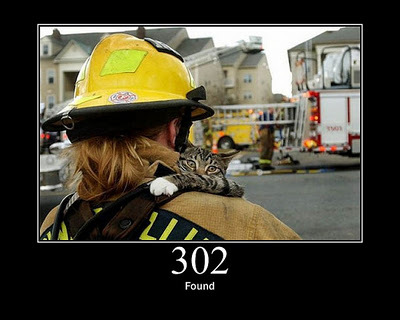 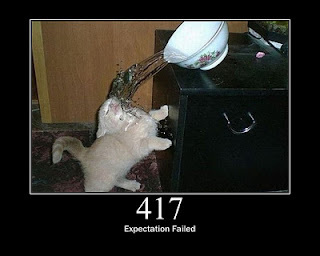 Funny Image Collection: FUNNY ANIMAL HTTP STATUS CODES ILLUSTRATED BY CATS 2012! FUNNY ANIMAL HTTP STATUS CODES ILLUSTRATED BY CATS 2012! FUNNY ANIMAL HTTP STATUS CODES ILLUSTRATED BY CATS, Proving once again that the internet is made of cats, GirlieMac (real name: Tomomi Imura) has combined HTTP status codes with familiar cat, Proving once again that the internet is made of cats, GirlieMac (real name: Tomomi Imura) has combined HTTP status codes with familiar cat images in her HTTP Status Cats series. 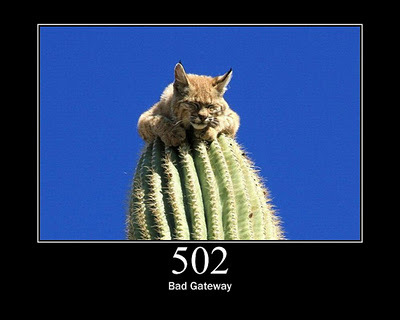 For example, the image of the bobcat sitting on a cactus is amusingly paired with the “502 Bad Gateway” message. 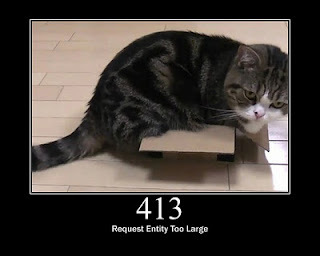 If you have a cat/code mashup that needs to be made, send Tomomi a tweet with your idea.